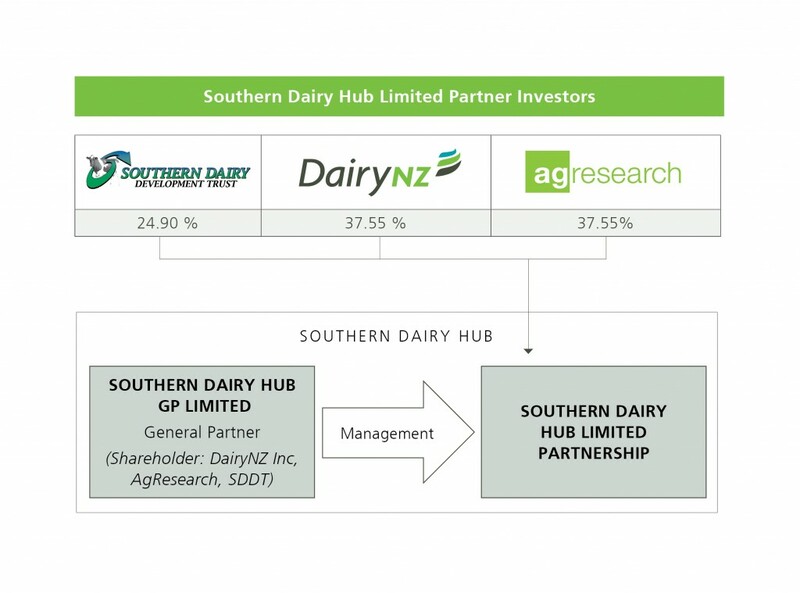 AgResearch, DairyNZ and the Southern Dairy Development Trust (SDDT) have entered into a Limited Partnership (LP) to form the Southern Dairy Hub (SDH). AgResearch and DairyNZ will hold equal shares in the LP of 37.55% and SDDT will hold the remaining 24.9%. SDDT’s share in the LP cannot exceed 25% due to its dual relationship as lessee and lessor; otherwise its tax free status will be compromised. Bank funding will be required by the LP to complete the total development and will be within an acceptable debt to equity ratio for farm developments with a minimum 50% equity. SDH General Partnership Limited (SDHGP) has been set up to operate as a general partner (whose shareholders will be AgResearch, DairyNZ and SDDT) to ensure the best structure for tax purposes while maintaining limited liability for the partners. It has the authority to bind the LP. 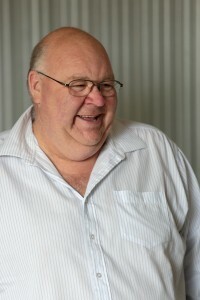 Maurice Hardie is a farmer and current director Southland Demonstration Farm (SDF). Maurice and his farming partners farm 1150 cows on two properties in central Southland where he first bought property in 1995. For the past three years, Maurice has been Chairman of SDF showing southern farmers best practice while maintaining and enhancing the people, planet, platform and profit milestones that have been set. Maurice has chaired several equity partnerships. Maurice has a BCom (Ag) from Lincoln College. Elaine Cook considers herself a ‘grass-roots’ dairy farmer with over 20 years practical farming experience. She has progressed through the industry from growing up on a dairy farm, to lower order sharemilking, 50/50 sharemilking and farm ownership in Waikato and Southland. In 2006, Elaine with her husband Wayne was the NZ sharemilker of the year. In 2013/14 she was an associate director at DairyNZ. Elaine has a strong focus on leaving a legacy for future generations and wants to see the industry succeed. She is currently a director of the SDF and NZ Young Farmers and chairs the Governance Committee for two DairyNZ-led MBIE research contracts. Shane Devlin is a member of the AgResearch Leadership team and manages the Dairy On-Farm Portfolio, reflecting to the sector how AgResearch research and development (R&D) can contribute to its success and conversely the needs of the sector to AgResearch science. Shane assists with the development and brokering of R&D with sector partners to align research programmes that are relevant to the sector. Shane is supported by Senior Scientists and Stakeholder Relationship Managers. 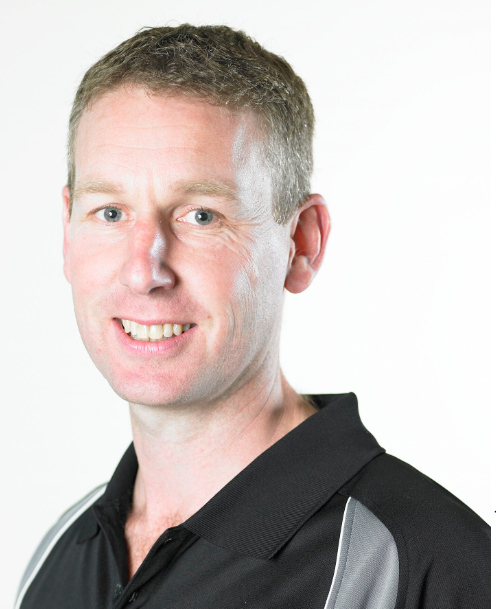 Shane has a Bachelor of Agriculture (Rural Valuation & Dairy Production Systems) from Massey University. 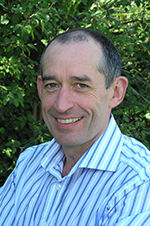 Dr Glyn Francis is the Science Group Leader for Innovative Farm Systems at AgResearch, based at Lincoln. This group has a wide range of research interests including biosecurity, bioprotection, pest and weed management, soil biology, pastoral farm systems and animal welfare. 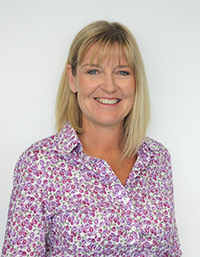 Glyn is a board member of DEEResearch and the Bio-Protection Research Centre at Lincoln University (a Centre of Research Excellence), is a member of the Collaboration Council of Better Border Biosecurity and represents AgResearch on the Arable Food Industry Council. Glyn has a BSc (Hons) in Chemistry from Warwick University and a PhD in Soil Science from Lincoln College. 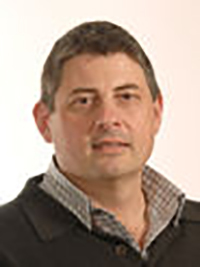 David Evans is Financial Controller at DairyNZ, managing the accounting, transactional, payroll and corporate services teams. He manages all aspects of financial and management reporting including budgets and oversees the corporate and regional facilities of DairyNZ. David has held a number of senior roles within the dairy industry over the last 13 years. 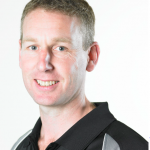 David has a Bachelor of Commerce from the University of Auckland and is a Chartered Accountant. Kevin Ferris is a businessman and dairy farmer with farming interests in Te Awamutu, King Country and Southland. 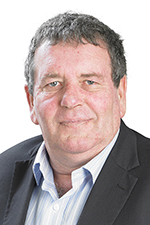 He is a former board member of DairyNZ, is a current Fonterra shareholder councilor and on the Board of Southland Demonstration Farm. Kevin has completed various courses in agribusiness (FAME), governance and business.